LGC said today it has acquired SeraCare Life Sciences for an undisclosed price, in a deal that will expand the buyer into providing clinical quality control tools for global in vitro diagnostics manufacturers and clinical laboratories. 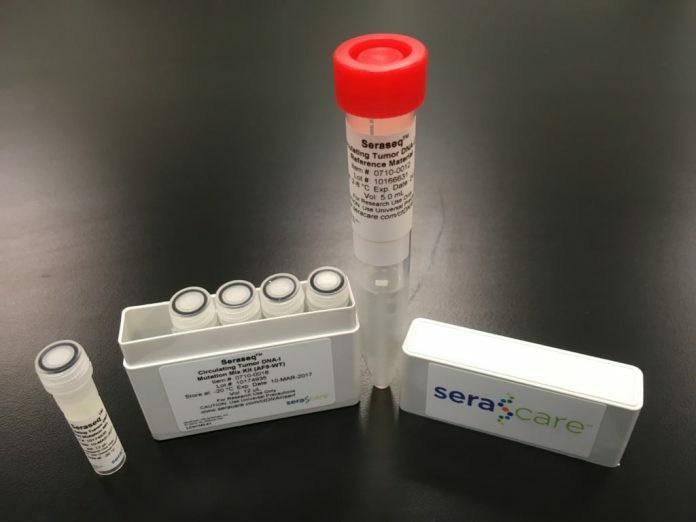 SeraCare provides quality control materials for infectious disease testing through its ACCURUN reagents, as well as through its Seraseq products for the clinical next-generation sequencing (NGS) market, focusing on oncology, non-invasive prenatal testing (NIPT) and inherited disease testing. LGC said its purchase of SeraCare will strengthen its position across the clinical quality control tools market, and enhance its existing calibration verification materials and proficiency testing offerings—including those of LGC Maine Standards, acquired in 2015 when LGC purchased the former Maine Standards for an undisclosed price. According to LGC, SeraCare’s Seraseq clinical genomics tools complement LGC's component offering to the NGS market, which includes oligonucleotides, molecular biology enzymes and magnetic beads. SeraCare's global customer base includes in-vitro diagnostics assay developers and manufacturers, clinical laboratories, pharmaceutical companies and proficiency providers. Privately-held since 1996, LGC is headquartered in London and is owned by funds affiliated with KKR. LGC has operations in 19 countries, where the company employs 2,600 people, and is accredited to quality standards that include GMP, GLP, ISO 13485, ISO 17034, ISO 17043, ISO/IEC 17025 and ISO 9001. LGC is also the UK National Measurement Laboratory and Designated Institute for chemical and bio measurement. Founded in 1984 as Boston Biomedica Inc. (BBI), SeraCare employs 170 people and is certified to ISO 13485:2016. SeraCare will continue to operate from its sites in Milford, MA, where the company has been headquartered, and Gaithersburg, MD, LGC said.